The BBC today announced a new initiative to inspire the next generation to get creative with digital technology and computer coding. Over 30 years ago, the BBC played a leading role in helping Britain get to grips with the first wave of personal computers by putting the BBC Micro into the majority of schools. However, today the UK risks missing out on vital skills that inspired a generation of digital and technical thinkers, as interest in higher-education IT and computing courses falls. The UK currently faces a skills shortage in the technology sector and the BBC aims to help change that. 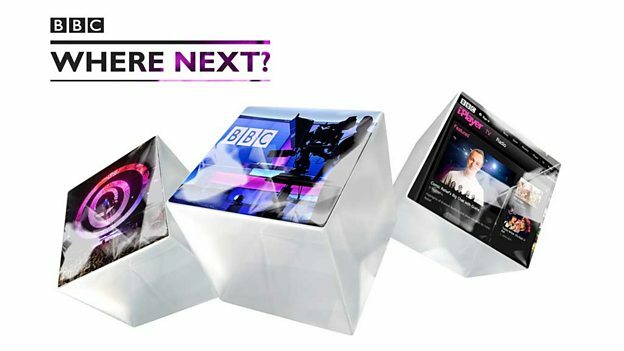 Using its world-class TV, radio and online services, the BBC aims to bring digital technology and computer coding to even more homes, businesses and schools over the coming years, with a major focus in 2015. From working with children and young people, to stimulating a national conversation about digital creativity, the BBC will help audiences embrace technology and get creative. Whether it's apps, websites, games, computer code, robotics or digital art, a range of BBC tools and resources will give people the skills to solve problems, tell stories and build new businesses in the digital world. Partnerships will be at the heart of this initiative, enabling the BBC to explore ideas and opportunities with the industry and help amplify their inspiring work in this area. The BBC will work closely with a range of local, national and international partners, across several sectors, including the government, educators and technology companies. Over the coming months, the BBC will share more on partnerships and the wider initiative, which will start to make an impact from 2015 and beyond.